Welcome to the world of music and dance... ! You are looking for the perfekt choice of music for your party ? Now you have time to do better things, because you found it. It doesn't matter if you expect 10 or 1000 guests, your dj has a long experience in parties and events. 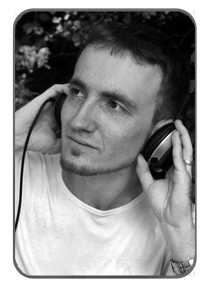 He is also a dancing-teacher and likes to play just the best music for having a great night. Upon your wishes you can expect classics from the last 4 centuries, but also the best of salsa and standard/latin - the sky's the limit ! Feel free to book a dancing-show, taster dancing-lessons or some of our dancing-animators to have a unbelievable party. No matter if wedding, wedding-eve, birthday, school-party, open-air, afterwork, anniversary or company party, your event will be glamorous with the best music in town. All those services are upon availability also bookable on short notice - have a look at the emergency dj services.